It has been said that “No man’s life, liberty, or property are safe while the Legislature is in session.” Nowhere does this statement hold truer than New Mexico which, according to most national measures, ranks highly on the things that it is bad to rank on (crime rates, tax burdens, poverty) and low on the things that we’d like to rank highly on (graduation rates, income levels). 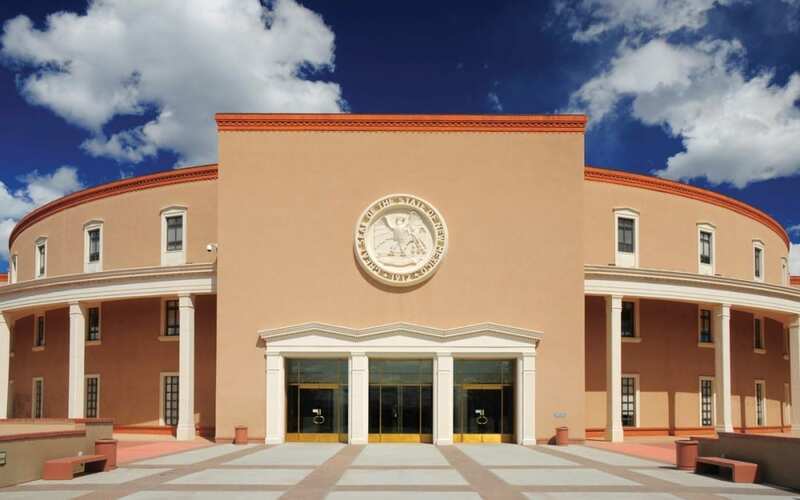 The good news is that New Mexico’s Legislature is only in session 30 or 60 days per year depending on the year (a 30 day session was completed this year). 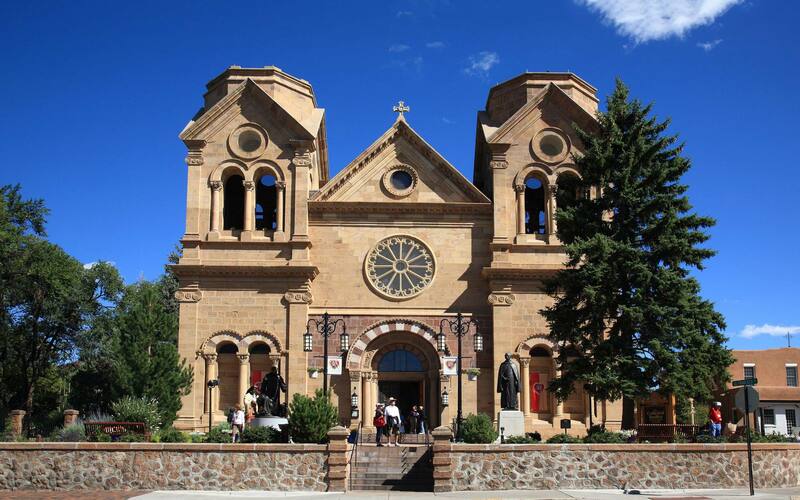 There are many – of all races and political persuasions – who blame New Mexico’s unique cultural milieu for our problems. While well-intended, I believe that the preponderance of economic data and hundreds of years of experience has shown us that poverty and educational underperformance are self-inflicted problems, not the result of culture or a lack of natural resources, but of policies that either promote or hamper economic and social freedoms. Unfortunately, while there have been and continue to be plenty of good, caring people in the Legislature over the years, the Legislature has adopted policies that have led us to where we are today. Why do I lay all of this at the feet of the Legislature? The single biggest indictment is that over the years they have enacted policies that restrict our economic freedom. This freedom allows individuals and entrepreneurs the freedom to generate wealth for themselves and those who use their products. According to the Canada-base Fraser Institute (a Canadian free market think tank), New Mexico is ranked 49th of the 50 US states. It is no coincidence, then, that New Mexico is also among the poorest states in the country. Some would argue that all of this light and economic activity in South Korea is pollution. Certainly, it may be somewhat easier to see the stars at night in the North, but overall, the data have shown that the environment in wealthy, economically-developed areas is cleaner than it is in impoverished, under-developed areas. The experience of North and South Korea is starker than most. But what it means for New Mexicans is that we cannot use culture as a crutch for our failures. We have to overcome them ourselves and, to the extent that anyone is holding us back, it is the elected officials that make the policy decisions that determine whether our economy and our educational systems are strong and competitive or whether they fall short. Labor freedom means that one can choose for themselves who to work for and on what terms. Labor unions do not necessarily inhibit this, but workers should have the choice as to whether they want to join them, not be required to as a condition for employment. Also, mandated minimum wages should be kept low and should not be used to hinder volunteer work, internships, apprenticeships and efforts by young people to enter the work force. In terms of taxation, the ideal tax burden is light, but focused on consumption and wealth, not economic activity. In other words, taxes on income should be low or non-existent with a vast majority of taxes collected on consumption and accumulated wealth or property. New Mexico no longer has an onerous personal income tax, but our corporate tax rate is high. Property taxes in most areas of the state are low. Our gross receipts tax is primarily on consumption, but has the negative impact of hindering business by taxing inputs and services. The GRT has another negative feature in that it is not easily understood by the public and is thus violates another principle of sound taxation being transparency. Lastly, it goes without saying that New Mexico’s education system is among the worst performing nationally. Despite consistently ranking 49th in the nation in graduation rates and performance on respected national tests, New Mexico’s Legislature has killed school choice proposals year after year and only grudgingly gone along with enhanced school and teacher accountability measures. I blame the Legislature for a lot here in New Mexico, but ultimately, it is “we the people” who put these people into office. Without our support and acquiescence, they lose their power. If you want to make New Mexico a better, freer, and wealthier place, I encourage you to vote for the Legislature to change in 2012. Paul Gessing is the President of New Mexico’s Rio Grande Foundation. The Rio Grande Foundation is an independent, non-partisan, tax-exempt research and educational organization dedicated to promoting prosperity for New Mexico based on principles of limited government, economic freedom and individual responsibility.